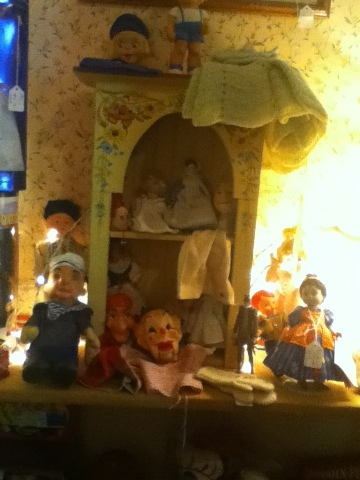 This week's Flashback Friday is a couple of photos of some older dolls I saw at a flea market recently. I know a few are older Madame Alexander dolls, I'm not sure what the rest were. There was also several composition dolls and I might have to go back and buy one just to have one in my collection. 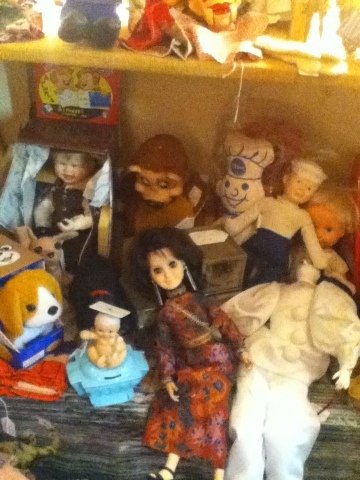 If you see any dolls in the pictures and can identify them let me know.